New here and tried to serach this online and in the forums in case it's already been posted. 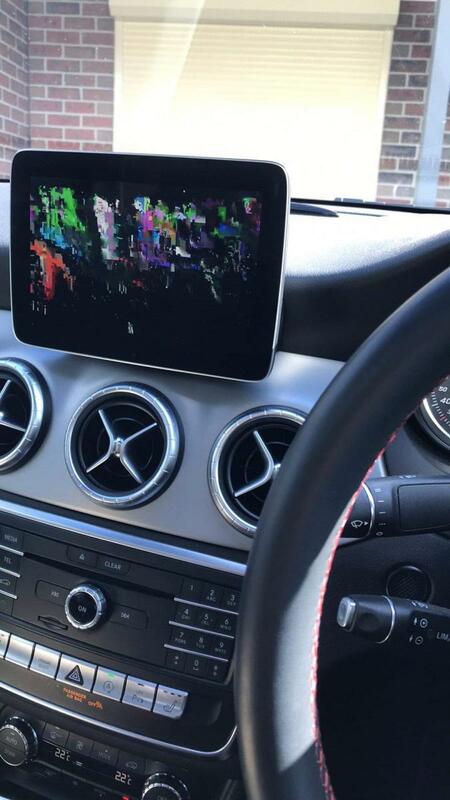 Has anybody experienced this problem where the screen is scrambled when connecting phone via the cable for Apple car play. I have to go back to the dealer anyways, due to the auto close function from the remote has stopped working.